The ACC has approved the charge sheet against 12 people, including former GM and DGM, for alleged misappropriation of Tk38 crore 72 lakhs 3 thousand 968 from Sonali Bank. On Monday, a charge sheet was approved against them in the ACC meeting. 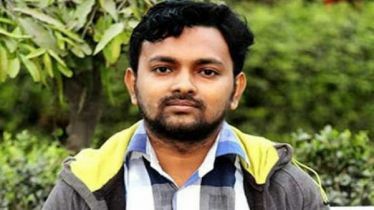 ACC public relations officer Pranab Kumar Bhattacharya confirmed the matter. 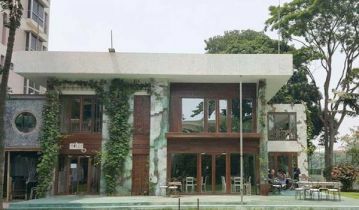 According to ACC sources, on February 13, 2017, ACC file a case with the Kaliakoir (Gazipur) police station accusing misappropriation of money. The then accused in the case were: Managing Director of M / s Fair Chemicals (Pvt.) 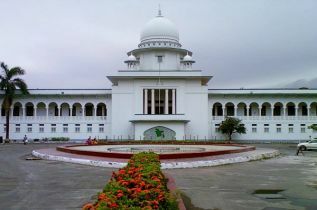 Ltd. Fakhrul Islam, the same organization’s Director Fatema Islam; Baker Hossain, Md. 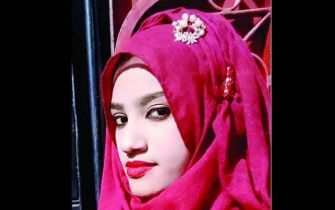 Jamir Hossain, delete Zarina Akter and Md. Omar Faruque of Lalbagh area. Anti-Corruption Commission (ACC) (Head Office) Assistant Director Md. Mujibur Rahman and Assistant Director Md. Iqbal Hossain were the investigation officer on behalf of the ACC. 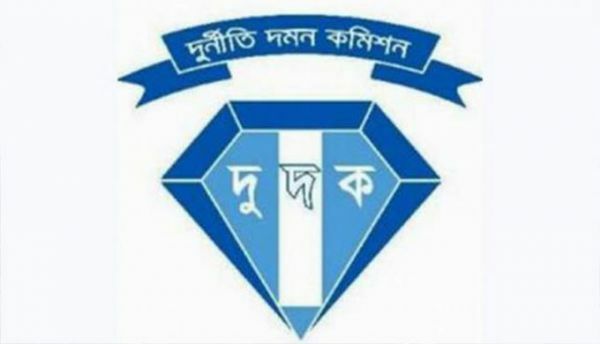 In further investigation ACC found more peoples’ involvement with this money misappropriation, they are- Sonali Bank's former GM and Motijheel Local Office branch manager (retd) Shawkat Ali, DGM (retd) Abdul Kadir Khan of the same branch, former Gudown Kipper Kam Clark of the same branch, currently the Agriculture-based project funding department’s Abdul Matin, former Gudown Choukidar of Sonali Bank head office, presently Supporting sub staff of M/s Fair Chemicals (Pvt.) 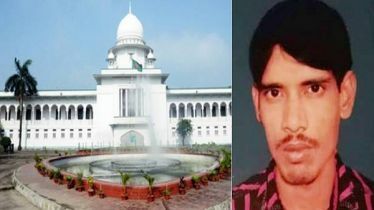 Limited Md Sahrawardi, Kaliakair Sub Registrar Office of, Gazipur document writer Sanowar Hossain, Kaliakair resident A Wahab. Investigations have shown that the accused took loans of Tk 37 crore,22 lakhs, 3,968 from Sonali Bank with the help of bank officials while they sold the mortgaged land worth of Tk 1crore and 50 lakhs (Tk38 crore, 72 lakhs, 3968 in total). The ACC has given the approval for filing charge sheet against them. ACC Public Relation Officer Pranab Kumar Bhattacharya said that the investigation officer Md. 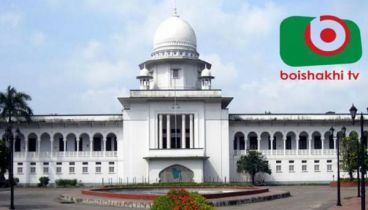 Iqbal Hossain will submitted the charge sheet in the court soon.